E-mail newsletters are one of the most effective ways to achieve your digital marketing goals. 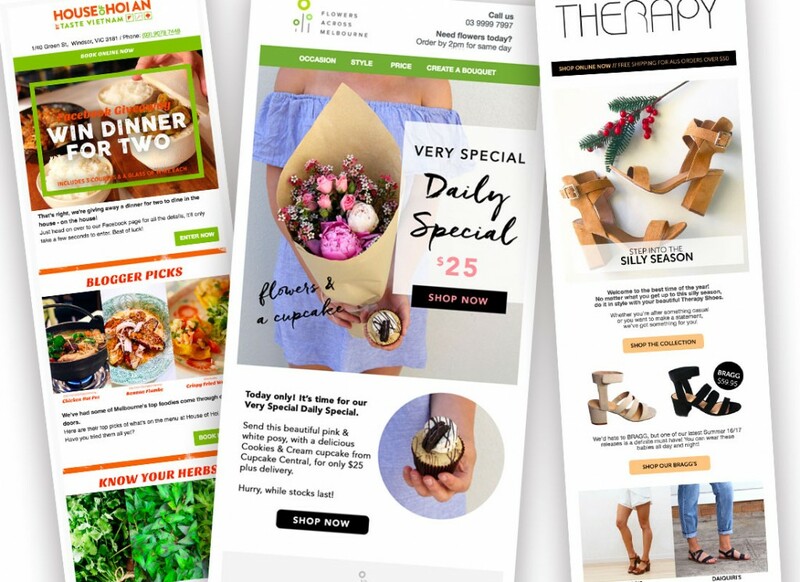 Whether it’s selling a product or offering a service, your business’s online marketing efforts are not complete without some form of e-mail newsletter communication to your customer database. Milkbar Digital is a Melbourne social media and digital marketing agency who deliver real results for our small business clients. Need some assistance? Don’t hesitate to get in touch!